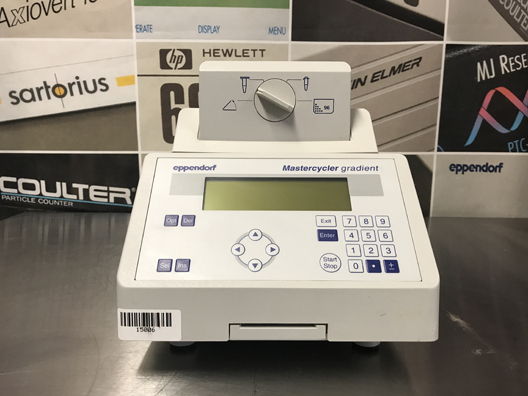 The Eppendorf Mastercycler gradient sets the standard in the modern molecular biology laboratory, with the Gradient PCR being the first-choice method for optimizing reaction conditions. A freely programmable temperature gradient of up to 20 °C enables the optimization not only of the annealing temperature, but also of all temperature steps of a PCR protocol for even the most demanding applications. Thanks to SteadySlope Technology, optimal, constant heating and cooling rates are guaranteed, which means that results of gradient experiments can be transferred simply and precisely to routine applications. 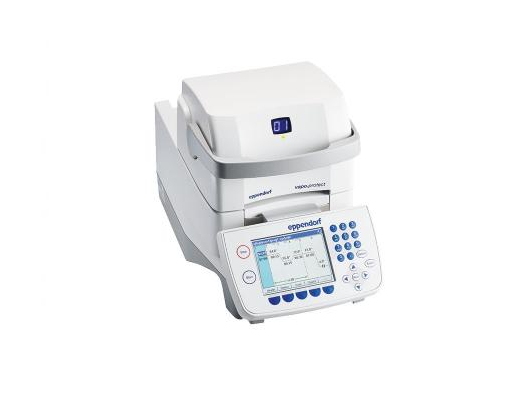 The Eppendorf Mastercycler ep Gradient S is a thermal cycler in 96-well format. Peltier elements control the temperature of the silver coated block with extremely fast heating and cooling rates. 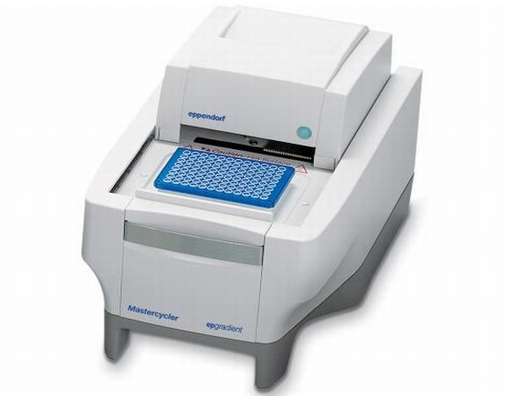 The Eppendorf Mastercycler gradient sets the standard in the modern molecular biology laboratory, with the Gradient PCR being the first-choice method for optimizing reaction conditions. 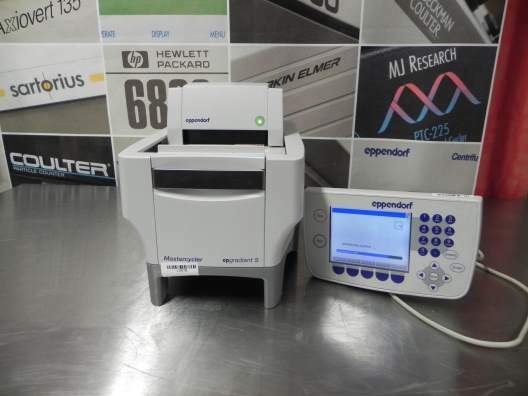 A freely programmable temperature gradient of up to 20 °C enables the optimization not only of the annealing temperature, but also of all temperature steps of a PCR protocol for even the most demanding applications. Thanks to SteadySlope Technology, optimal, constant heating and cooling rates are guaranteed, which means that results of gradient experiments can be transferred simply and precisely to routine applications. 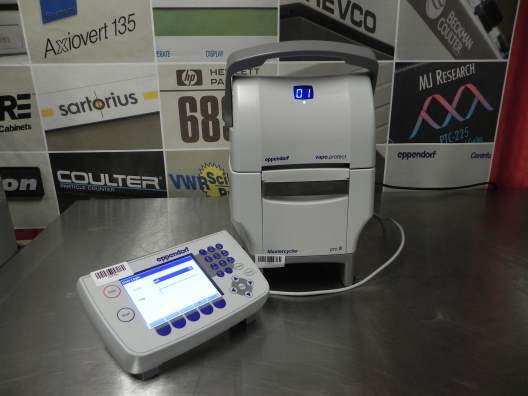 The Mastercycler nexus can accommodate 96-well PCR plates, 0.2 mL PCR tubes, 0.2 mL PCR tube strips and 0.5 mL PCR tubes. This flexibility allows PCR users to select the consumables that best fit their assay. With less than 40 dB[a] noise emission, the nexus is whisper quiet, while also being energy efficient. The Mastercycler nexus gradient can accommodate 96-well PCR plates, 0.2 mL PCR tubes, 0.2 mL PCR tube strips and 0.5 mL PCR tubes. 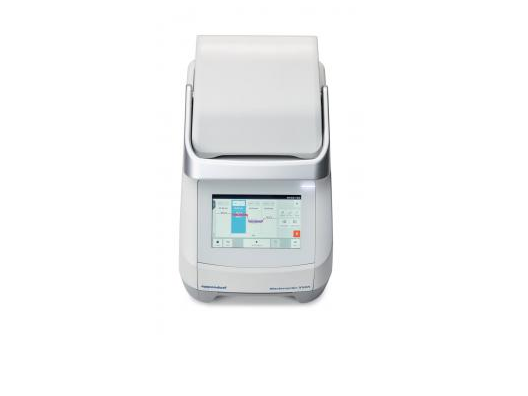 This flexibility allows PCR users to select the consumables that best fit their assay. With less than 40 dB[a] noise emission, the nexus is whisper quiet, while also being energy efficient. 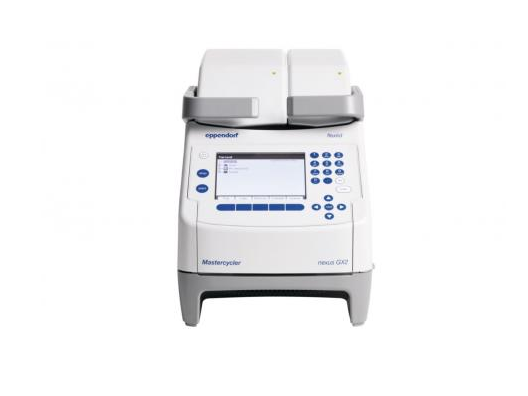 The Mastercycler nexus X2 is Eppendorf's solution for busy PCR labs. Two totally independent protocols can be run on the two blocks. 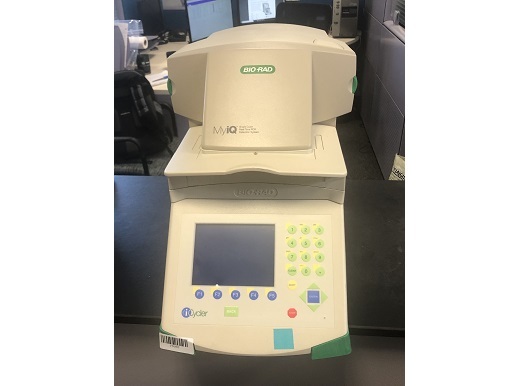 This allows two PCR users in the lab to start and end their PCR reactions whenever they want. One of the assays can have up to 64 samples. With less than 40 dB[a] noise emission, the nexus is whisper quiet but also very energy efficient. 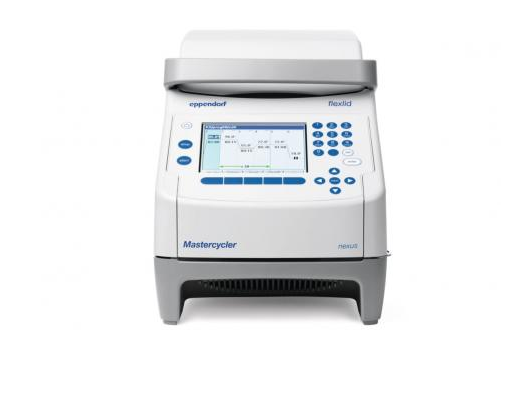 The Mastercycler X50h is equipped with a combination of speed, flexibility and PCR optimization for research PCR applications and standardization for routine PCR applications like food testing. With its new touch screen concept, all the benefits are at the user’s fingertips. 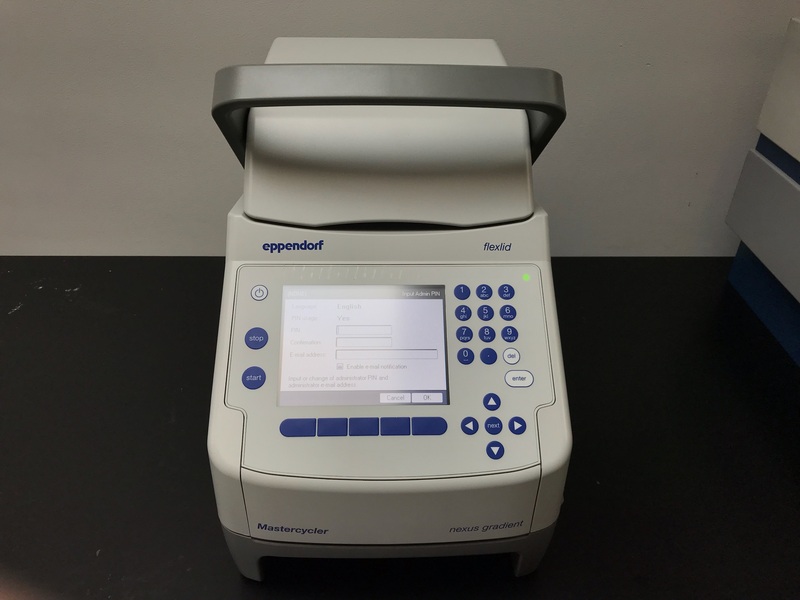 The Mastercycler X50i is equipped with a combination of speed, flexibility and PCR optimization for research PCR applications and standardization for routine PCR applications like food testing.